It is no surprise that a lot of people play on-line video games. 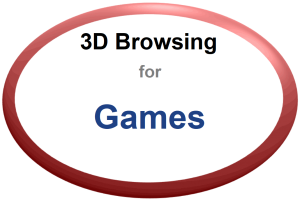 An estimated 700 million people or 44% of the world’s on-line population play on-line games. It may not be surprising to find that 49% of men are likely to play video games, but you may not have know that 39% of women also indulge. As for age, 60% of young adults ages 18-29, 53% of ages 30-49, 31% of ages 50-64, and 24% of ages 65 and up say they play video games. Place YOUR INTERACTIVE BUSINESS into 3D Game scenes! 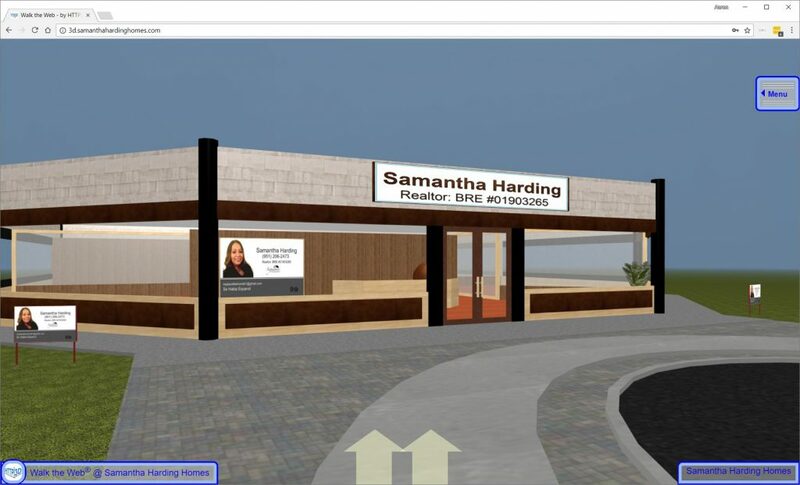 We can create 3D Buildings for you or build your own for FREE using our 3D Content Management System (3D CMS)! 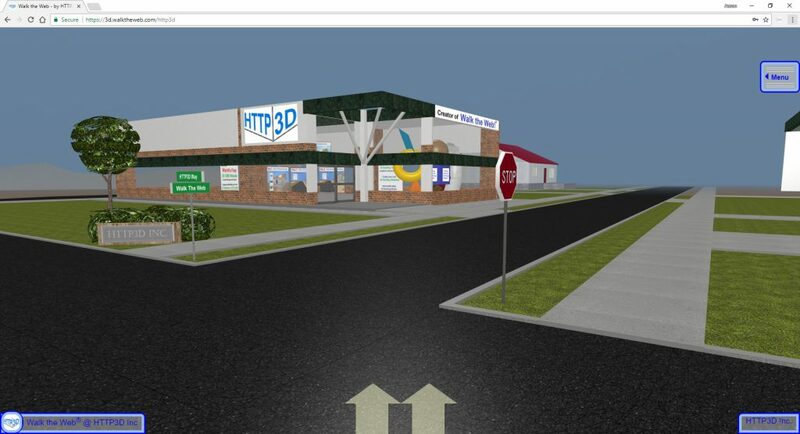 A 3D Building can be maintained in ONE place and added to MANY 3D Community Scenes. You do the update and everyone gets the new version! 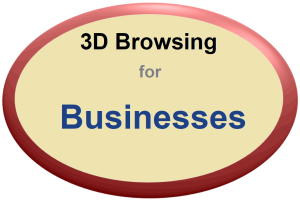 When you have a 3D Community Scene with more than one 3D Building business, each person that visits one business will see the others too! Work together to get more traffic! It has a working glass elevator and numerous escalators. 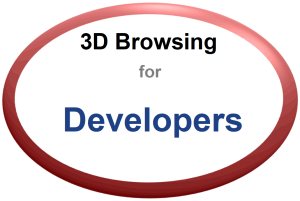 Just pick a store-front location and we can get your store in the world's first 3D Browsing On-line Mall.